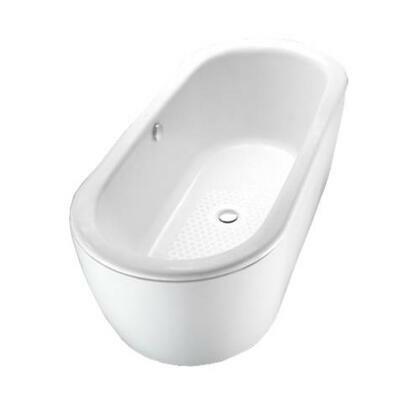 The TOTO Cast Iron Nexus Bathtub will provide the bather a soothing, relaxing and refreshing repose uniquely different than any other bath-time experience. 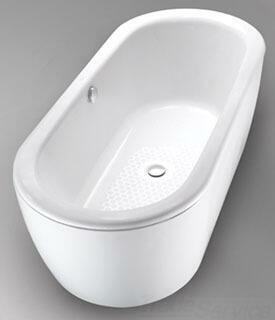 Available in Cotton White with a polished chrome brass drain. 66-15/16" x 29-1/2" x 21-1/8"
Size: 66-15/16"L x 29-1/2"W x 21-1/8"
Approximate Shipping Weight: 390 lbs.